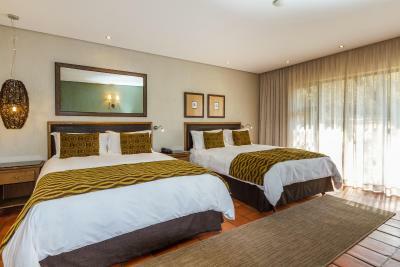 Lock in a great price for Protea Hotel by Marriott Kruger Gate - rated 8.7 by recent guests. The staff were really nice and the accomodations were excelent. Just outside Paul Kruger Gate, to enter Kruger National Park. 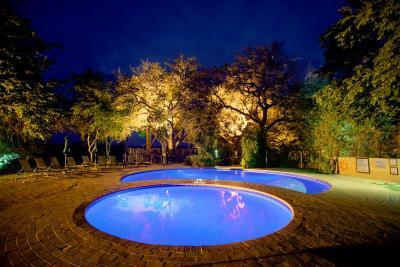 It is a beautiful property close to Kruger gate! Very friendly staff who go the extra mile to make your stay comfortable and mostly at home! A real customer experience... will definitely go back to them again!! The service was excellent. Very clean and friendly staff. We even saw a family of elephants from one of the view points of the hotel. It was wonderful. breakfast was good. thank you for taking into consideration of not mixing the utensils and using clean utensils and frying the eggs separately. Everything was well arranged. Nice accomodation and dinner. 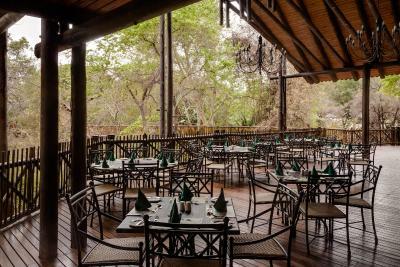 The breakfast and dinner buffet had a great selection and was of good quality. Luxury stay. Best african dinner buffet we had in africa. Service and location really good ! I would definetly stay here again. 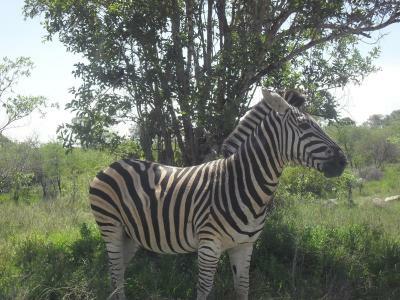 And Kruger parc is amazing ! 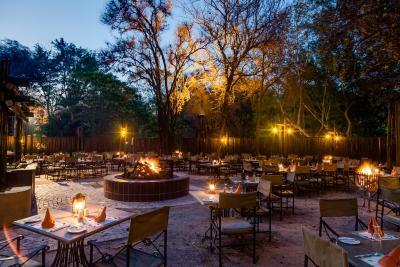 Great staff, food delicious, location is perfect for who wants to experience the Kruger. 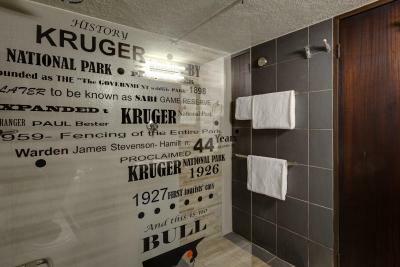 The 4-Star Protea Hotel Kruger Gate provides guests with great-value accommodation. Half-board is included and children under 12 stay for free with parents. 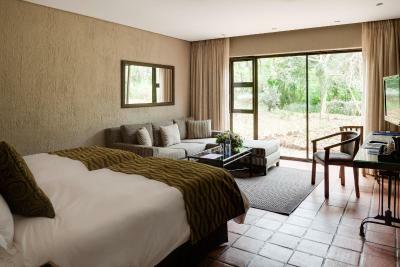 Each room has a view of the gardens with birds and wildlife. 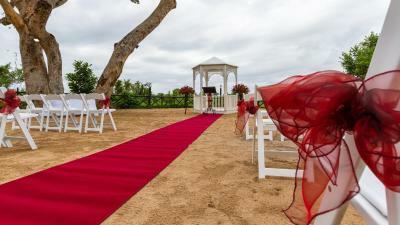 It also has a comfortable seating area. Children under 12 years old have free breakfast and half-price dinner. 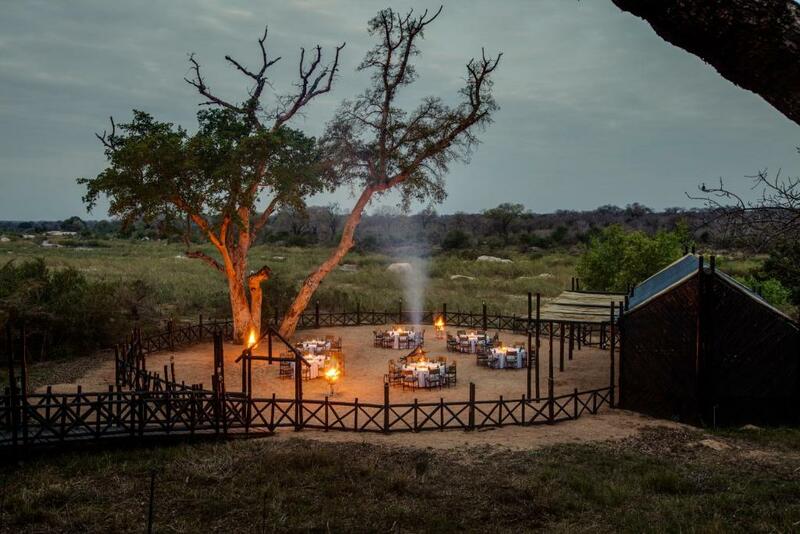 There is an open-air Lapa Restaurant, where food is served under the stars. 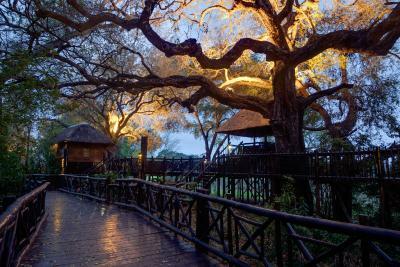 Protea Hotel also has a unique Tree House sleep-out, allowing you to sleep closer to nature. 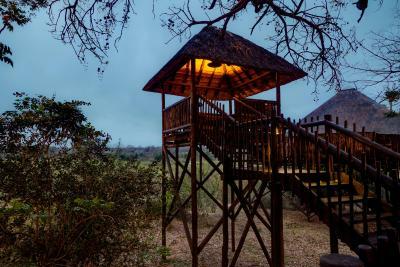 Dee’s African Spa, situated on the banks of the Sabie river, overlooking the world-renowned Kruger National Park, offers a full range of beauty treatments. 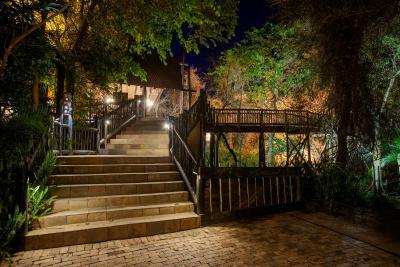 Protea Hotel Kruger Gate offers bush drives in a Private Reserve and throughout the Kruger National Park, along with safaris and organized game trails. 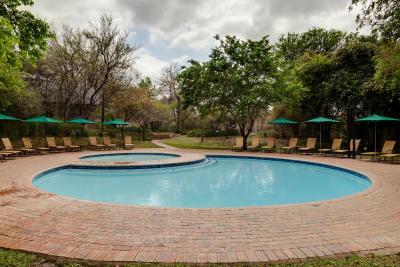 Protea Hotel by Marriott Kruger Gate has been welcoming Booking.com guests since 19 Jan 2010. 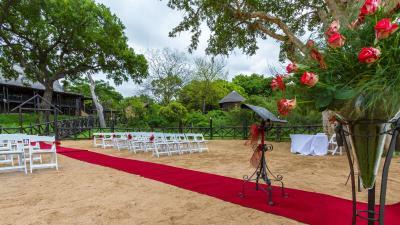 When would you like to stay at Protea Hotel by Marriott Kruger Gate? This family room features a seating area, satellite TV and air conditioning. The bathroom has a bath and shower combination, or a shower only. 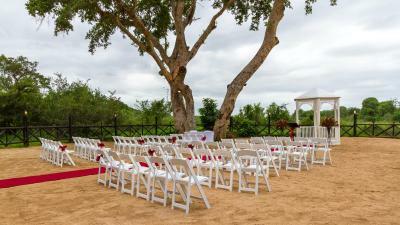 House rules Protea Hotel by Marriott Kruger Gate takes special requests - add in the next step! One older child or adult is charged ZAR 590 per person per night in an extra bed. 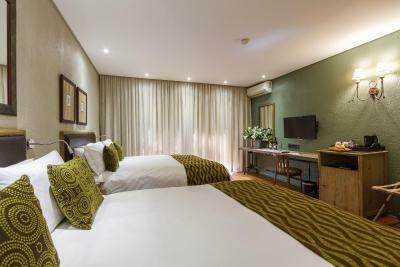 Protea Hotel by Marriott Kruger Gate accepts these cards and reserves the right to temporarily hold an amount prior to arrival. The hotel could be a bit clearer about the tipping policy. Although our stay was only 4 days, each bill for drinks etc included a space for gratuity. We would much rather pay a tip to all staff upon check-out which is what we did. we were 4 people in the family suite, toiletries were limited. we've stayed at Protea and other hotels before but never experienced this before. Atleast 1 set (shampoo, body wash, lotion) for each person shampoo. In fact we received only 2 bars of soap, and 1 set of toiletries for the entire weekend. After such a long drive from johannesburg, only 2 people could wash their hair, the rest of us used soap. the next day i asked housekeeping but only gave me one set. we went to the parks shop in skukuza to buy essential toiletries for my family.if i had known this was the situation i would have brought my own from home. Home away from home. very peaceful. 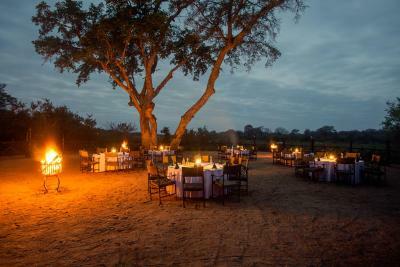 The restaurant serves dinner in a open area. Loads of insects end up in the food and, as I also experienced, food, guests amanhã staff end up in the rain of it happens. I felt sorry for the staff who need to stay smiling and serving food in the rain.